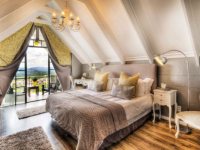 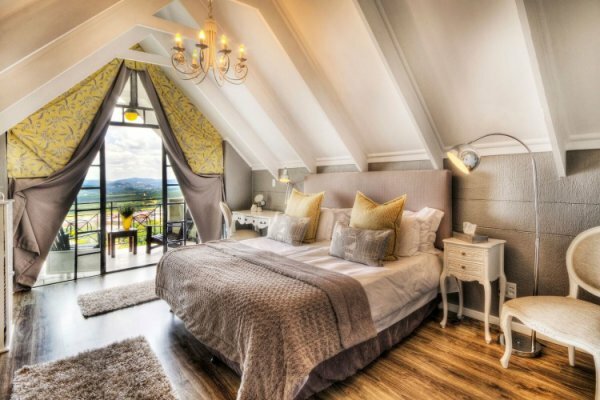 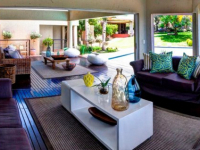 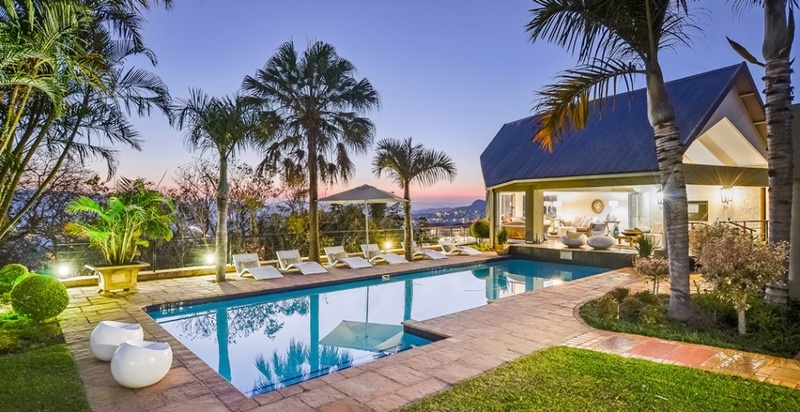 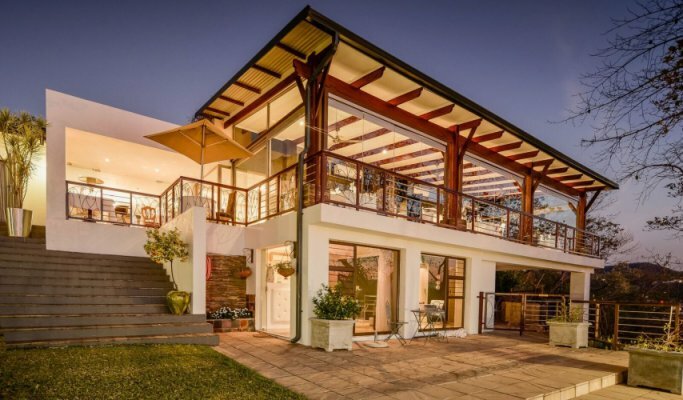 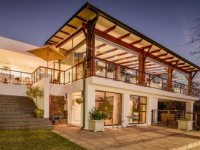 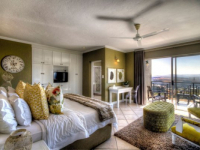 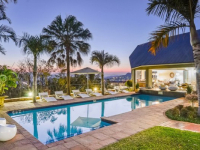 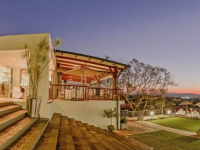 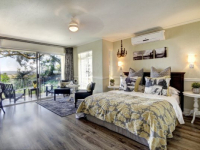 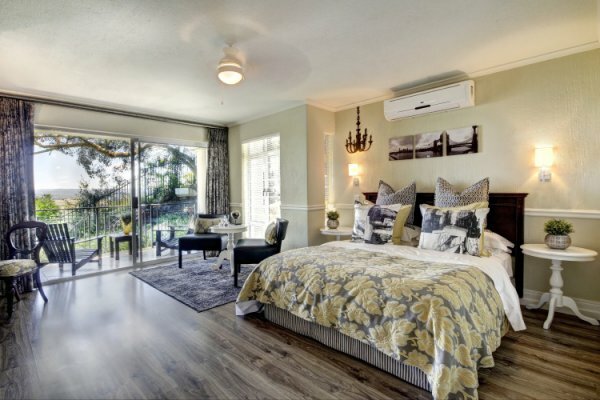 Loerie’s Call Guest House is an oasis of calm and hospitality in Nelspruit, Mpumalanga. 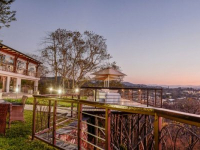 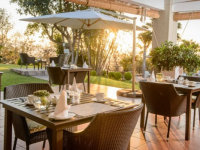 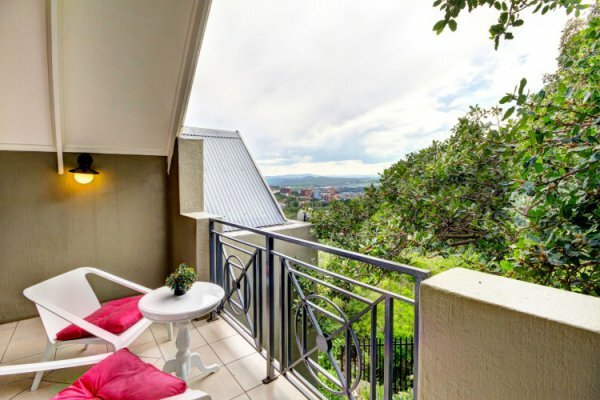 Set in landscaped gardens from which the views are breathtaking, the guest house is a 5-star base from which to explore the Lowveld’s many attractions, including Kruger National Park and Sudwala Caves. 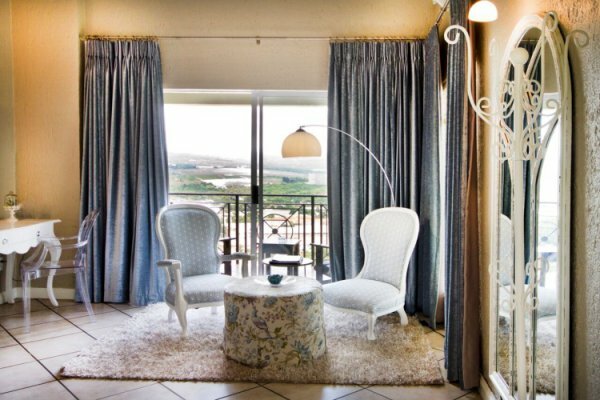 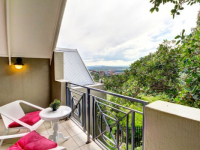 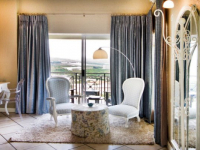 Nine immaculate suites offer plush comforts and make splendid havens, whether holidaying in Mpumalanga or working in Nelspruit. 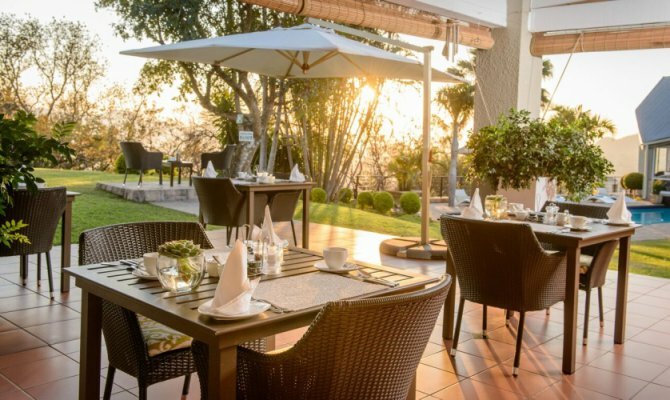 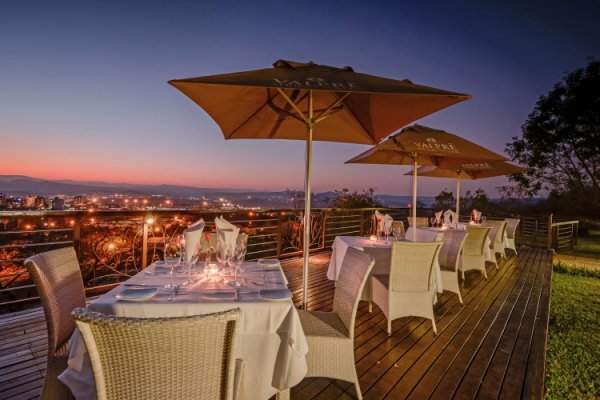 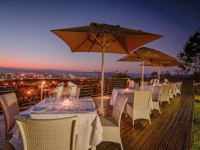 The in-house Orange Restaurant provides gourmet dining, with magical views to complement the experience, while the spa has a variety of beauty and wellness offerings. 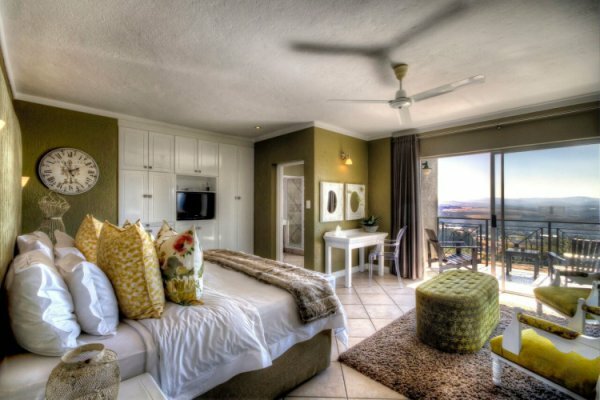 There's currently no specials at Loerie’s Call Guest House. 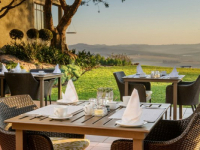 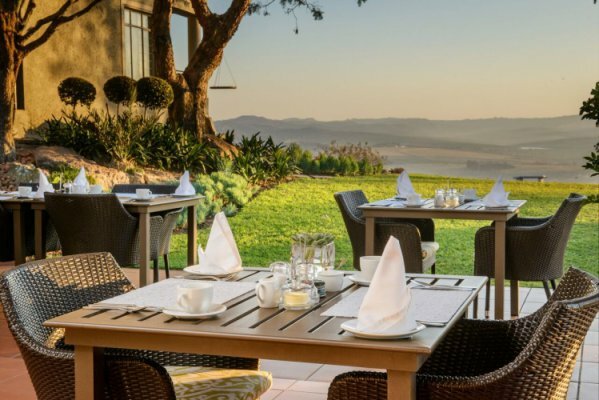 The restaurant at Loerie's Call Guest House has an executive boardroom that accommodates conference groups of up to 50 delegates and provides digital technology.